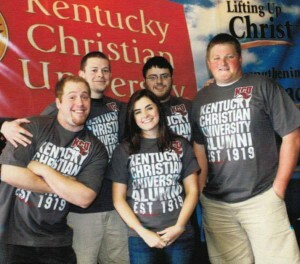 The purpose of the Alumni Office is to help you stay connected to KCU and your fellow alumni. We use social networks, alumni activities, university publications, and our new uKnight Alumni Association to keep you plugged-in. We provide you with opportunities to network with fellow Knights, represent the University and actively support today’s generation of KCU students through mentoring, volunteer service and financial support. We hope you will check out all that we have to offer our alumni. If you have questions or can’t find what you are looking for please call our alumni office. We are here to serve and connect you. Did you miss the latest issue of The Voice? CLICK HERE to download a copy and stay caught up on everything happening at KCU and upcoming Alumni events. 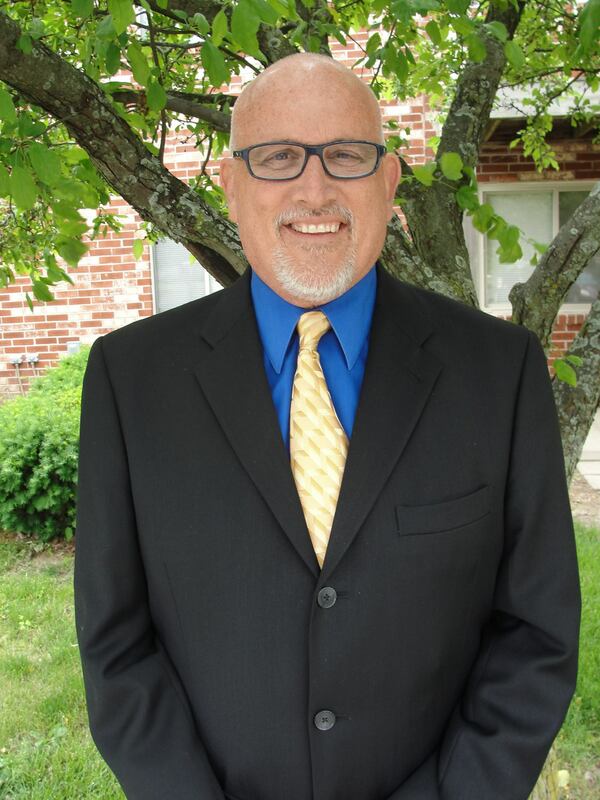 Jeff Greene is the Director of Alumni and Church Relations. Jeff received his undergraduate degree in 1979 and his MA in Christian Leadership in 2009. Since graduating from KCU, Jeff has ministered to churches in West Virginia, Michigan and Florida. He also has served several years on the mission field as a church planter in Brazil. Jeff and his wife Patty (’79) have three children and eight grandchildren.